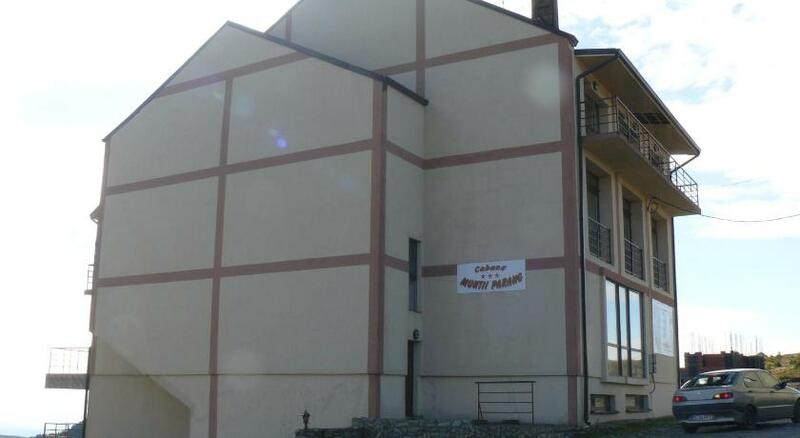 Spending a holiday with accommodation in a rural or farm area in pensiuni in Oltenia means to meet an endless landscape heritage, historical, cultural, and artistic and equally vast touristic resources. 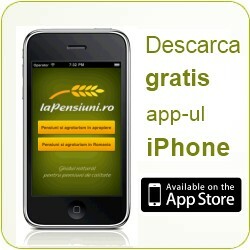 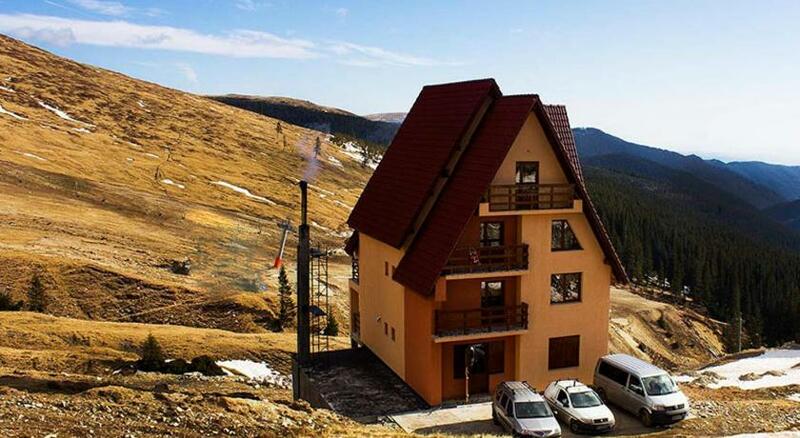 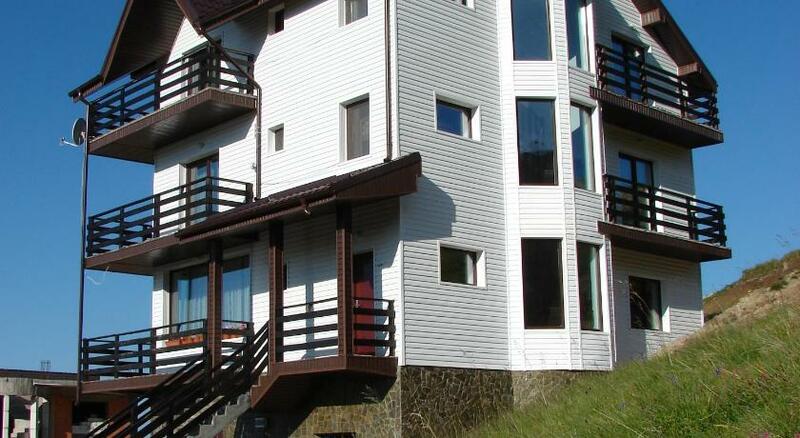 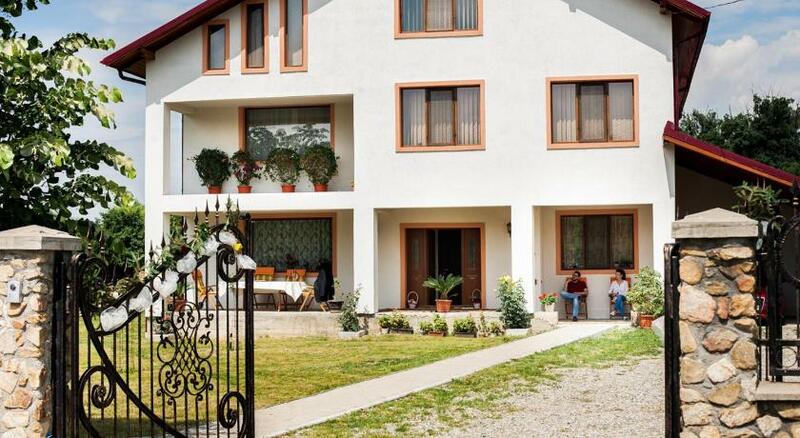 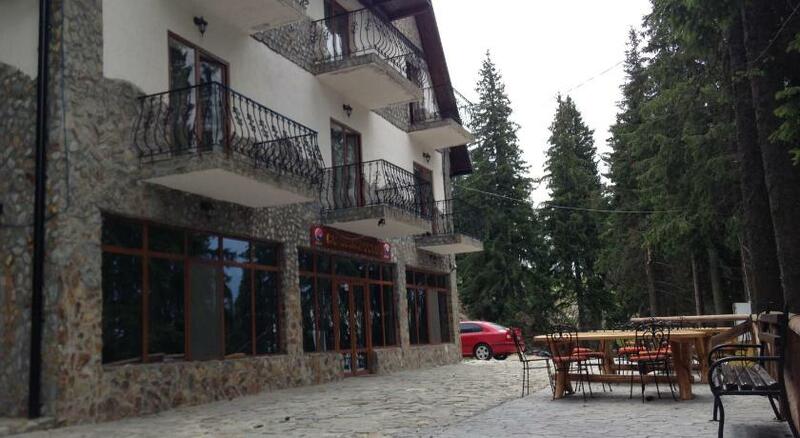 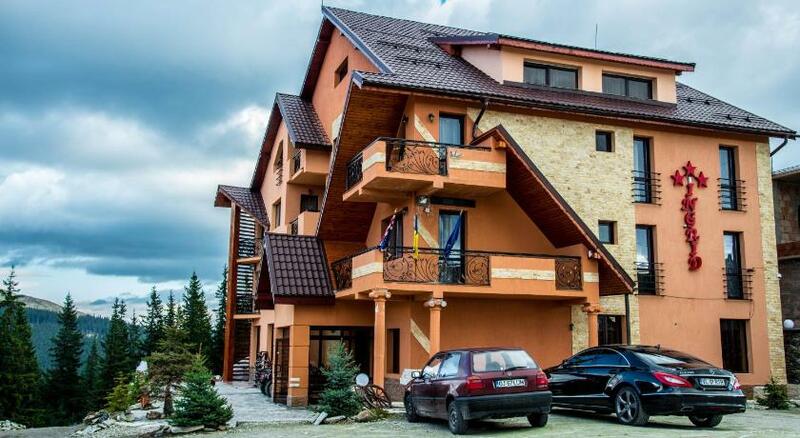 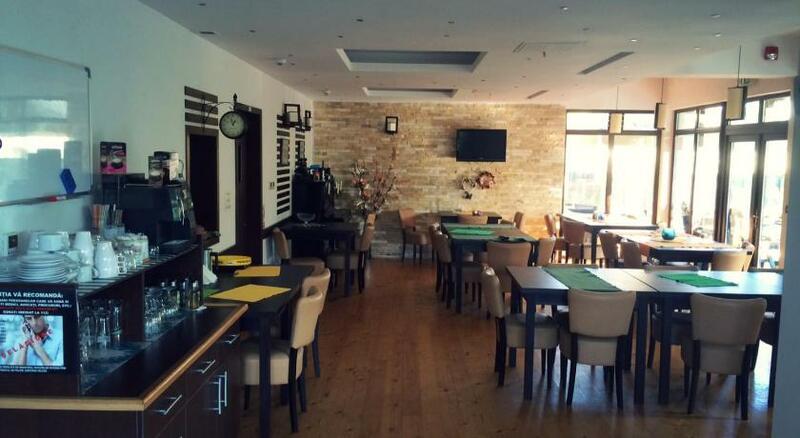 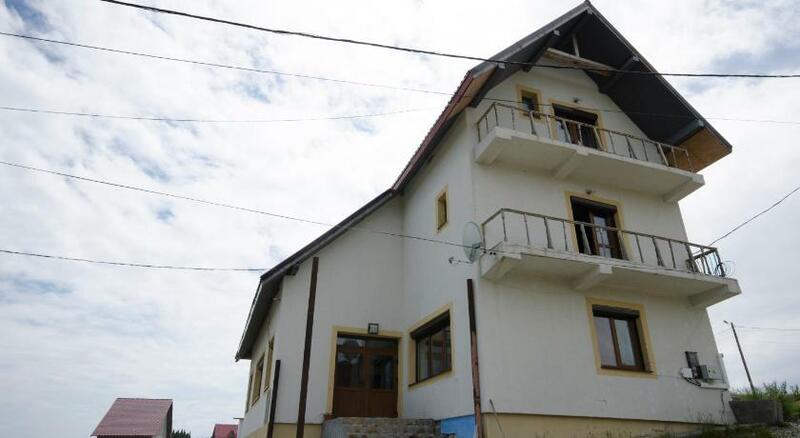 laPensiuni.ro has selected the best offers for accommodation in pensiuni in Oltenia , that guarantee a relaxing holiday in the countryside with the utmost satisfaction and comfort. 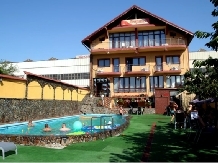 Pension Dayana is the place where you can relax with friends or family.